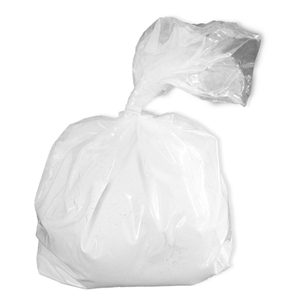 Hydrocal Casting Material - White - 25 lbs. Home → → Hydrocal Casting Material - White - 25 lbs. Stronger than plaster yet just as easy to use, Hydrocal Casting Material is the perfect choice for hollow and solid casting of figurines, commercial casts, and general sculpture castings. It is a multi-purpose material that can be used in arts and crafts as well as sculpture. Due to its high green strength, the sculptor will achieve minimal breakage when removing a delicate mold. Drying to a bright white color, Hydrocal will accept coloring easily.